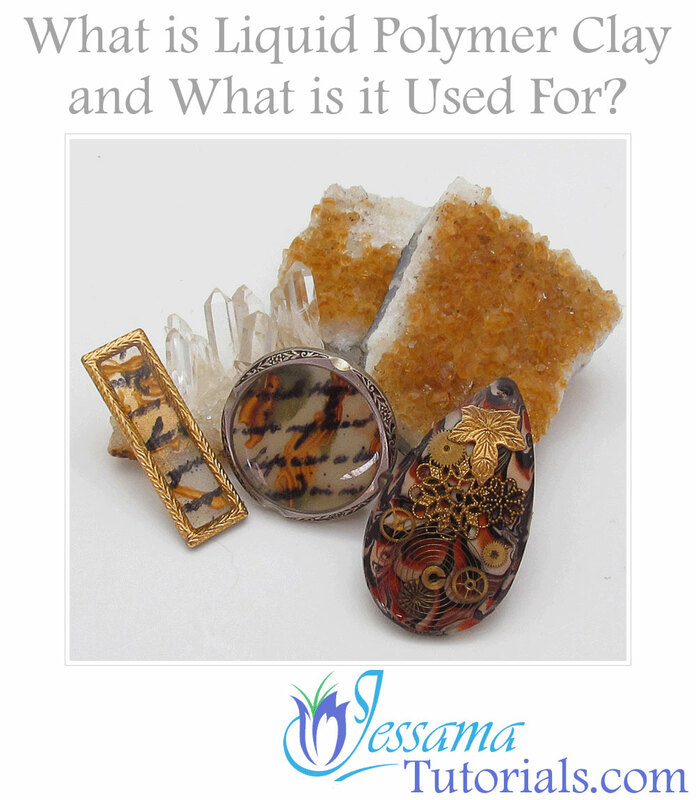 What Is Liquid Polymer Clay and What Is It Used For? So you’ve gone out and bought a bunch of polymer clay supplies. You’ve got a whole horde of things you can’t wait to try, and then, from the midst of them something catches your eye. It’s a bottle of liquid clay. What is it and what are you supposed to do with it? Do you get different brands and are they all the same? 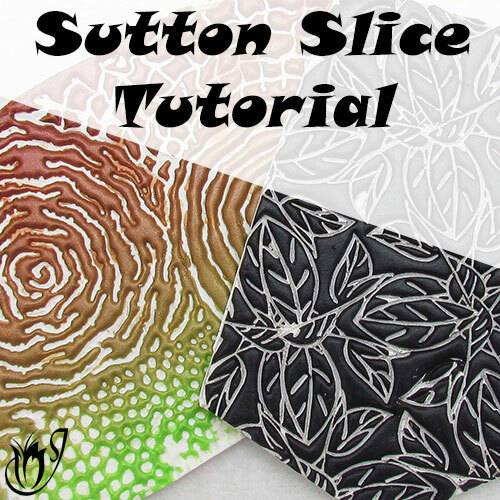 In this article I hope to answer all of these questions and to give you a few ideas to inspire you to go and experiment with this rather fun but finicky member of the polymer clay family. 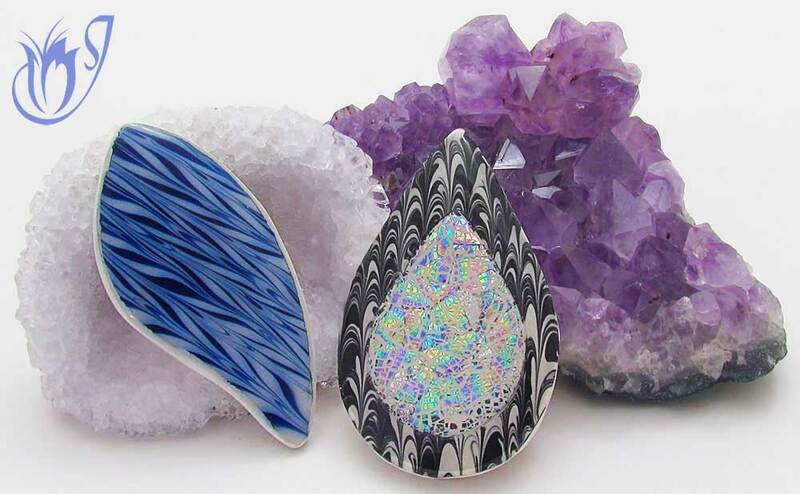 What is liquid polymer clay? Liquid polymer clay is exactly what its name implies: polymer clay in a liquid form. It bakes the same way as regular polymer clay, but is a bit more flexible than it's solid counterpart. 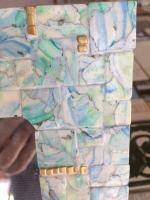 In its raw state however, it behaves in a completely different manner from solid polymer clay. More about this further on. There are three common brands of liquid clay: Kato Liquid Clay, Fimo Gel and Sculpey Bake and Bond. At this point in time, only Kato Liquid Clay is available in colors. Sculpey is currently releasing a new range so stay tuned for more information in the future. There are other brands such as Clayologie Liquid Clay, but they are very hard to get hold of and are only worth looking at if you live in the country where they’re made. Are all liquid polymer clays the same? In this photo I show two beads using different liquid clay brands. The one on the left is made with Fimo gel and it is much more translucent than the Kato translucent on the right. Each of the different liquid clay brands have their own unique uses and downfalls. Kato Liquid Clay comes in a range of different colors: black, white, red, orange, yellow, green, blue, purple and translucent. If you want to create some wonderfully colourful effects this is the liquid clay for you. 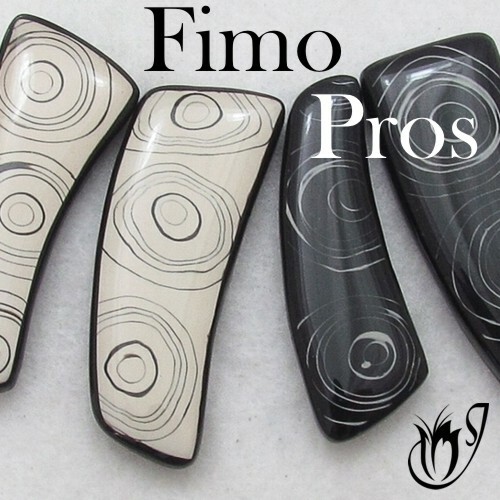 Fimo Gel is an amazingly translucent polymer clay that can be used in translucent layer sheets. It’s horrendously expensive compared to the other brands, so be sure you know how to use it. Wasting such an expensive product won’t be met with smiles, but it is worth the money when you know what to do with it. Sculpey Bake and Bond is mostly used as an adhesive or a polymer clay softener. You could also use it to create icing for cake charms, but other than this it really doesn’t work that well. I recommend the Kato Liquid Clay range and Fimo Gel. 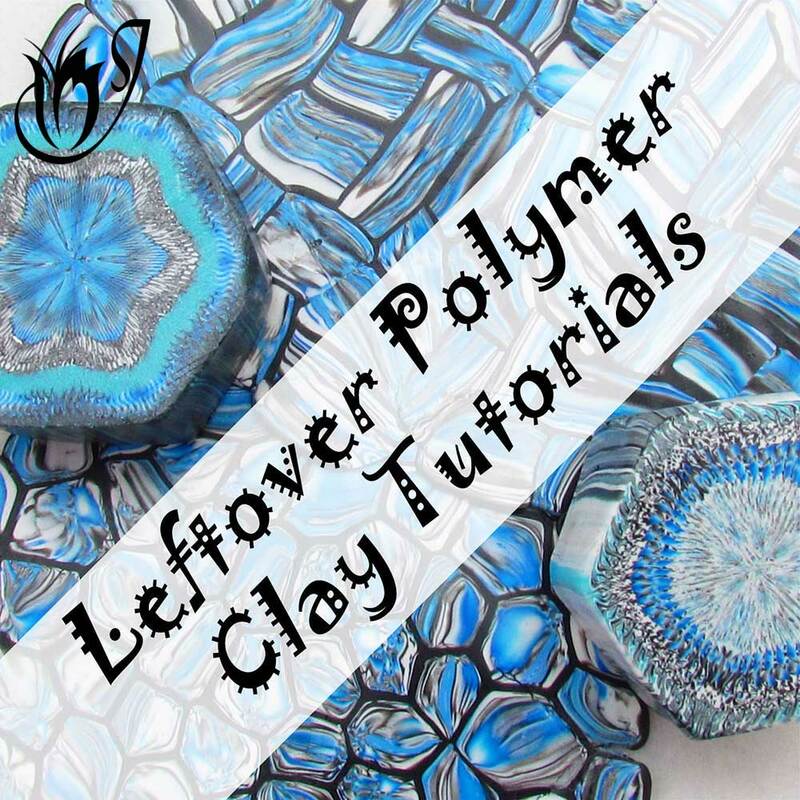 These liquid clays are great to have in your polymer clay arsenal and will allow you to experiment with a wide variety of projects from faux effects to translucent layering. 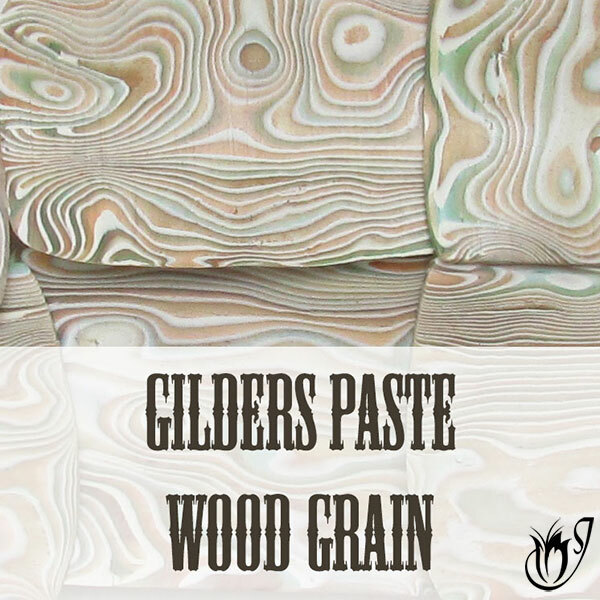 They can also be used to seal your polymer clay and some people even use them in place of resin. 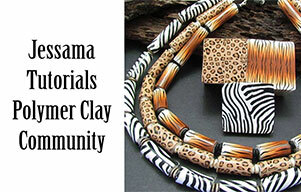 Check out my article: Which Liquid Polymer Clay Sealer Should I Use? to find out which one works best for what. How are you supposed to use liquid polymer clay? Here I've used liquid clay and ice resin with some inclusions. You can use it to seal your beads. 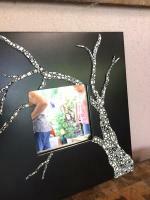 It can be used to create cool faux effects. You can make your own patterned sheets to put into bezels. The translucents can be used to create multi layered effects. Be warned that liquid clay can be quite frustrating in the beginning. There are many problems you’ll run into and it behaves in a completely different manner than solid blocks. Liquid clay is exactly what its name implies: polymer clay in liquid form. There are three main brands: Kato Liquid Clay, Fimo Gel and Sculpey Bake and Bond. Only Kato comes in colors. The rest are translucents. I recommend Kato Liquid Clay and Fimo Gel, although the Fimo is very expensive. You can use liquid clay as a varnish, in faux effects and in layering techniques among many other things. 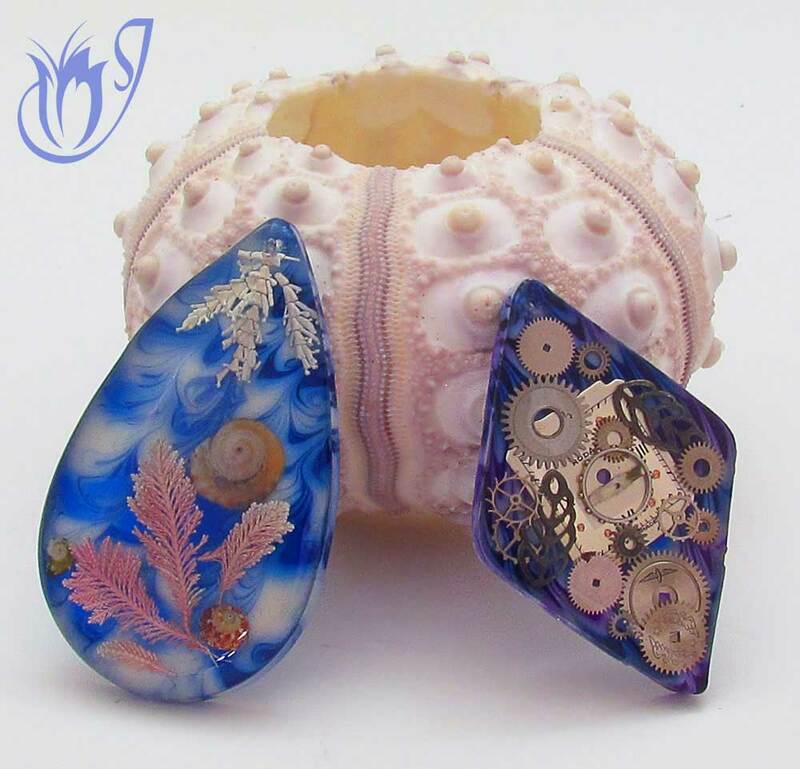 Here I've used solid polymer clay and liquid polymer clay to create some stunning pendants. Liquid clay may look daunting when you first start, but it really isn't that hard once you get used to it. The best way to start is to think of it as a completely different medium. It is really like taking on a whole new art form, but it’s worth the effort. You can make some truly unique designs that would be impossible with solid polymer clay. 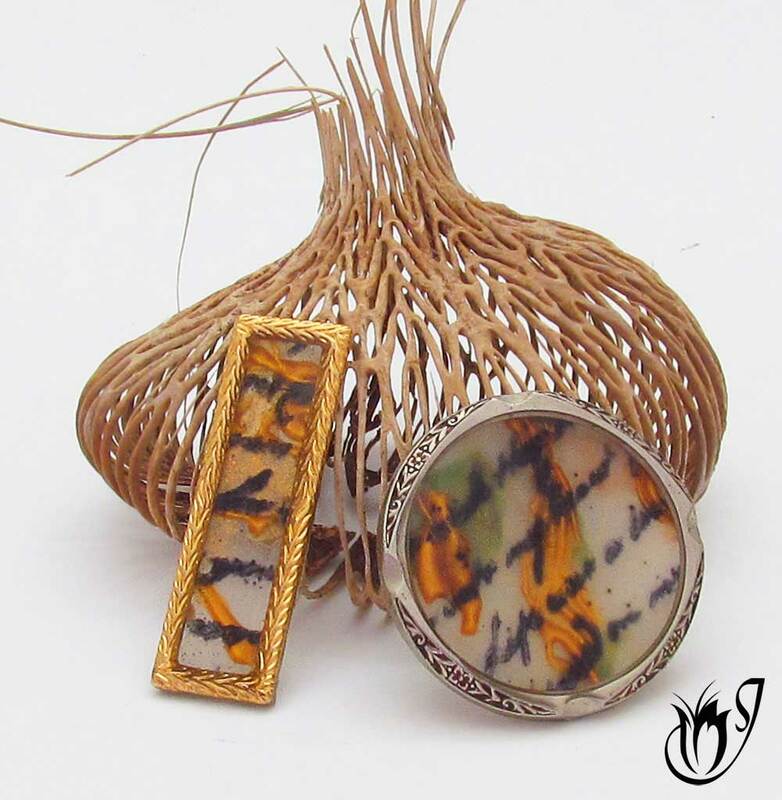 Once you get the hang of the liquid, you can combine it with the regular polymer clay to create some wonderful pieces. Do you have some other ideas for using liquid clay? I would love to hear about them in the comments below. And as always, please like and share!